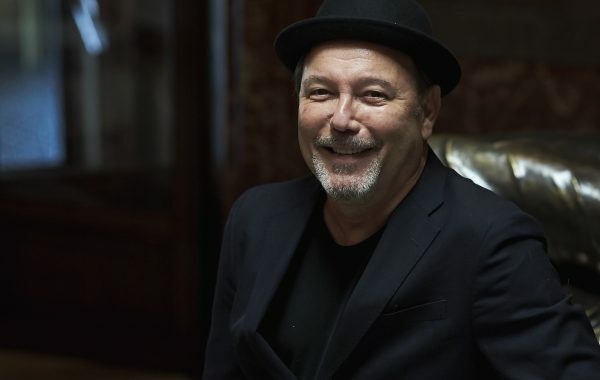 Latin music legend Rubén Blades has joined forces with fusion rock band Making Movies for the single “No Te Calles” (Don’t Be Silent), a collaboration that the artists are calling both a song and a movement. 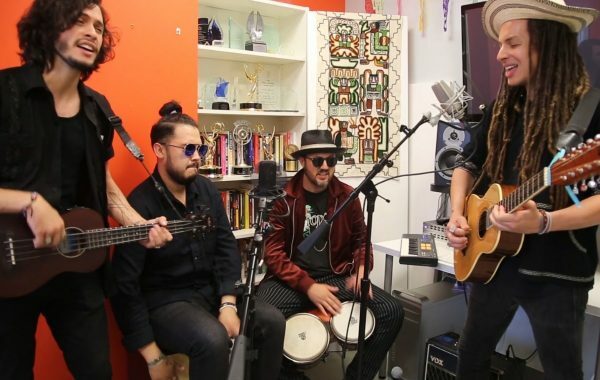 The track is a powerful mix that brings the best out of Blades and the band: Rubén’s striking vocals and Making Movies’ unique rumbero percussion and guitars. “Popular music must become a part of the urban network to inform people objectively, educating people worldwide on the need to participate in a civic way to rescue democracy, defeat corruption and create a better and fairer society,” Blades said. 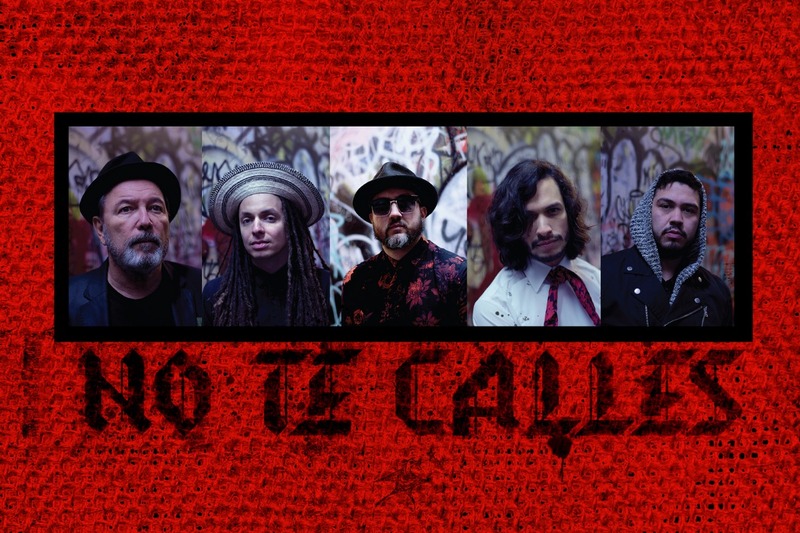 With lyrics that say, “Sal a la calle/Y no te calles” (“Go out on the street/And don’t be silenced”), the artists are calling on listeners to go to the website NoTeCalles.World, where people are asked to add their voice to the song. 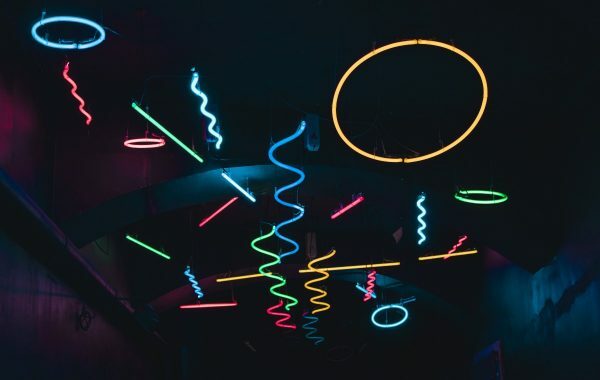 It’s in line with the work of Blades, whose illustrious career has focused on political causes, as well as that of the Kansas City-based band. “We had made a record about the interconnectivity of the human race through the lens of our cousins’ experiences. I sent him these ideas and he came back with ‘No Te Calles,'” said Enrique Chi, singer and guitarist for Making Movies. The single was produced by Steve Berlin, a member of Los Lobos. A video of the song also premiered.